Music nourishes the soul but so do many other things in life. The latter are exactly what I intend to share with you in my new Soul Food category which I’m officially inaugurating today with 3 books that enriched me at the right times. Books that fed me love and pieces of wisdom that I keep close to my heart and that I love to recommend to any of my friends experiencing a rainy day. “101 simple truths for a better life”, reads the tagline of this collection of advice and thoughts by Humble The Poet a.k.a. Kanwer Singh, a former elementary school teacher now MC/spoken word artist and author. UnLearn is a slap in the face telling me to keep it together, a gentle caress comforting my instincts, a little push to help me moving on. UnLearn is what my Mom told me a hundred times but don’t want to listen to, just because it’s my Mom saying it and I’m stubborn like that. 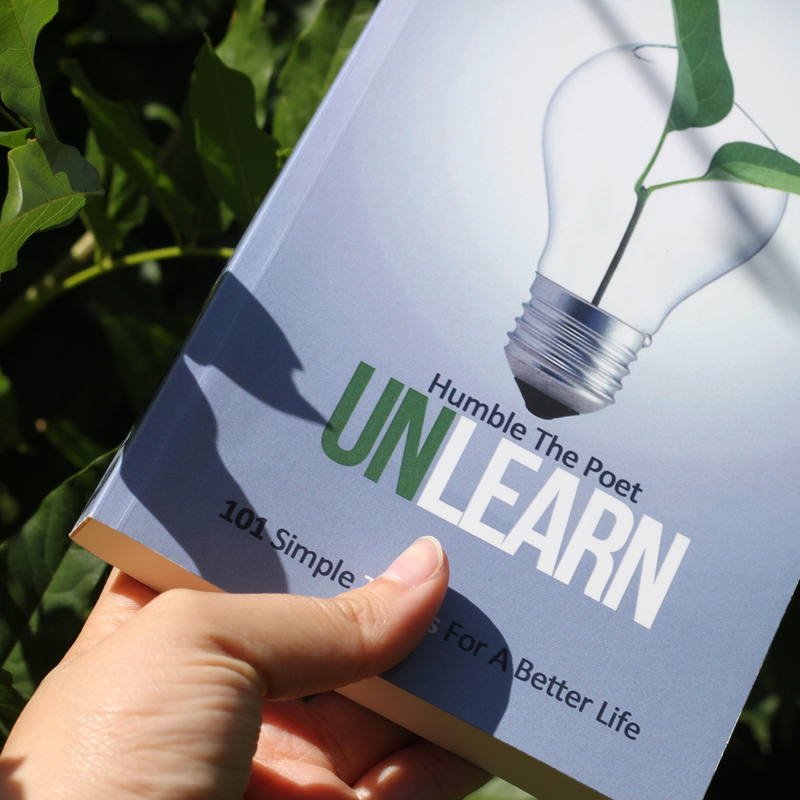 UnLearn is what I know deep in my heart but sometimes needs to hear from someone else, as a reminder, to let me know that I’m doing the right thing and that I should be confident in my own choices. Divided in 101 little chapters of just a couple of pages, it is an easy-read that you can go back to whenever you feel the need to. What it taught me: the art of letting go, forgiveness and how expectations are more often than not an obstacle to our happiness. I’m not gonna lie: I felt incredibly embarrassed when I ordered this one. My single status made this purchase seem both pretty laughable and desperate. Was I really about to let a book teach me about relationships? Yes, I did. I absolutely don’t regret it and I’m now happy and proud to mention it to any of my girls about to make the wrong choices, and to craftily instill the knowledge in men who come up to me crying for help regarding their love life (I’m assuming suggesting to buy such a guide wouldn’t sit well with them – it probably already takes enough balls to speak to a woman about the matters of their heart). 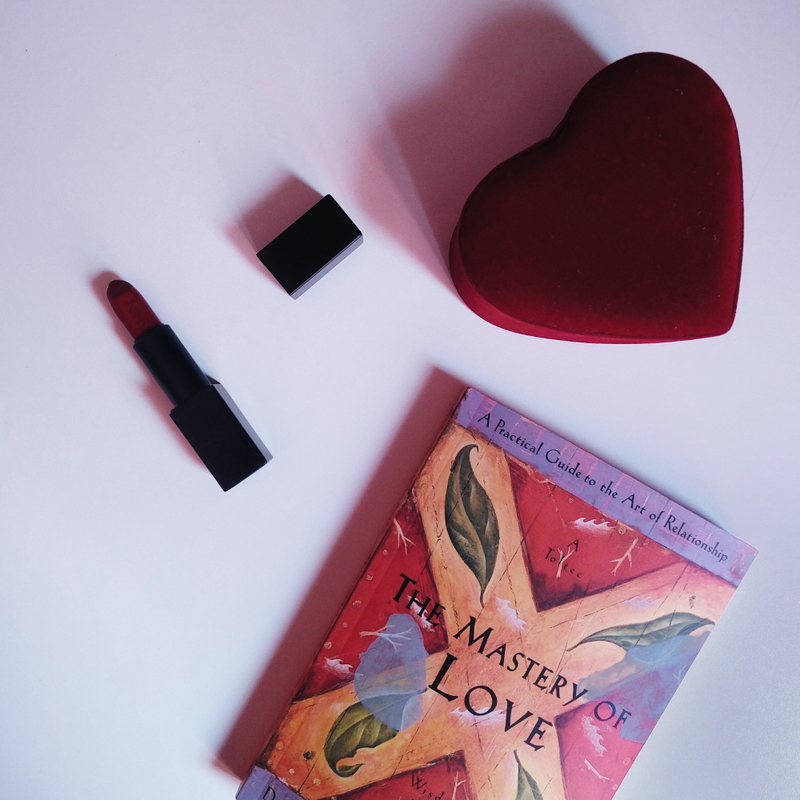 Don Miguel Ruiz presents the most brilliant metaphors to deconstruct the myth of the perfect relationship that series, movies, novels and magazines built in our heads, but also goes a step further in the whole “love yourself first” area. My favorite analogy, The Magical Kitchen, is a beautiful ode to self-love which is worth reading The Mastery of Love all by itself. What it taught me: the real meaning of unconditional love and the importance of fully accepting your partner. I can’t stress this enough: don’t ask people to change for you and if it’s not a match, respect yourself and your partner enough to just walk away. 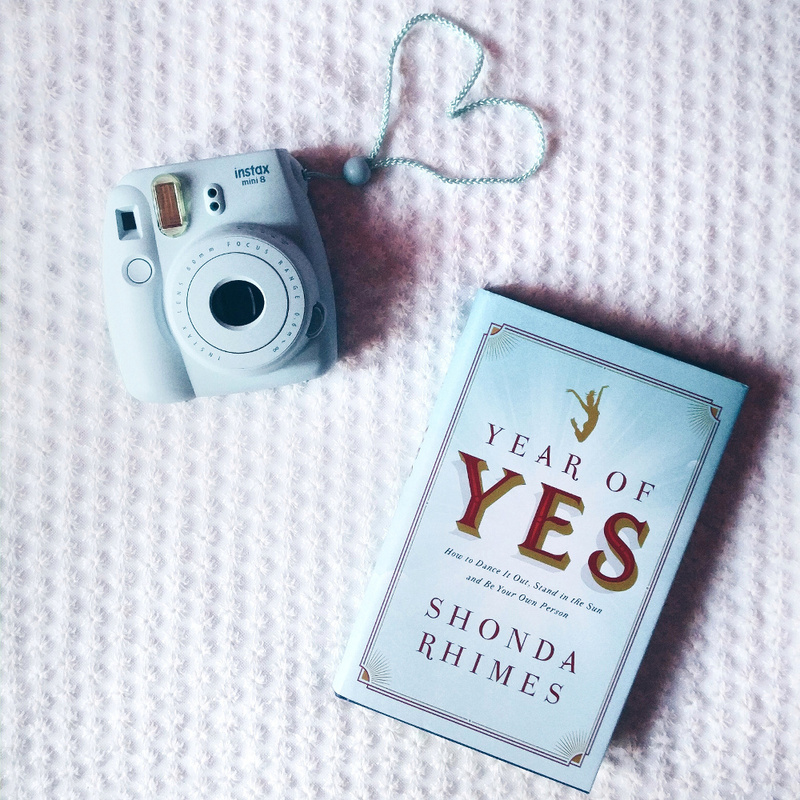 I asked Santa for The Year of Yes after stumbling upon Shonda Rhimes‘ TED Talk. The last trimester is always a time when I go into a deep introspective phase, questioning all my goals, wants and decisions because of my birthday and the year coming to an end. This is a time of fears and frustrations of not having done everything I wanted to do, but also a time of excitement and new possibilities. Provided that you actually embrace them. To me, The Year of Yes was a lot about being back in touch with my inner self. To stop letting fear invade me and prevent me from opening new doors. To accept compliments and the fact that I’m good enough. To release the (unnecessary) pressure (still learning). To refrain from putting everyone first but me. Ironically, the toughest and most important lessons of them all remains to say yes to no. But trust me: there’s nothing more liberating than saying yes to you and your well-being! What it taught me: to put myself out there and to listen to my instinct and, ultimately, to already tick 5 of my goals for 2017. Have you read any of these books? What lessons did you learn from it? Which other books would you recommend? Let me know in the comments!